So you have found yourself, a friend or a family member being arrested. Be sure to call 5 Star Bail Bonds and let us guide you through the process of being released on bail. 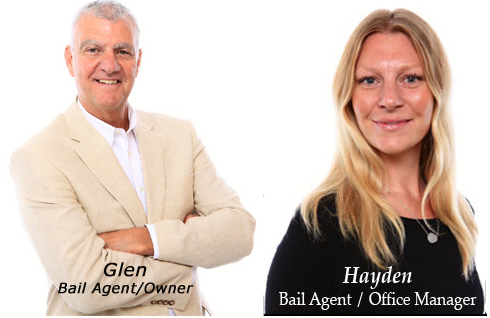 We provide fast and dependable bail service, and have been doing so for more than 50 years! Allow us to put our expertise to work for you! Give us a call to post bail in San Rafael and get released today. We will go out of our way to help all of our clients! Following an arrest the local or district court or other jurisdiction will set a bail amount, part of which needs to be paid in order to be released for the time being. This amount will vary based on the charges against the arrested and other contributing factors, such as a previous arrest record. In order to be released the required amount must be paid, the remainder of the bail amount is the court's way of ensuring a defendant returns to court for their scheduled appearance after being released from jail. This works because the full bail amount is not owed unless the defendant fails to show up for court, at which point a bench warrant will be issued and the full bail amount will be due. Don't get stuck in your cell for any longer than necessary. 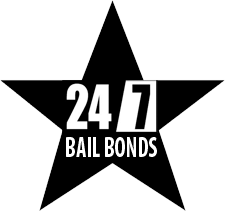 Contact 5 Star Bail Bonds immediately following an arrest and get release for yourself, friend or family member today! Call us at (415) 479-4800 to request a bail bond in San Rafael for Marin County Jail or any other local municipality. We are on the the 2nd Floor.